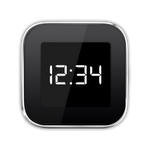 Now that Android Wear is a thing and watches are coming out that turn Google's take on the concept into a reality, it's time for the more budget-minded among us to turn their eyes over to some of the previous smartwatches that tackled the form factor before it was cool. 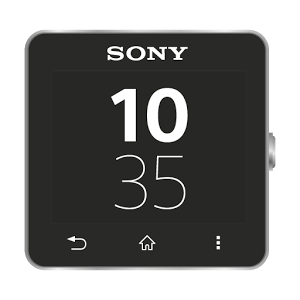 One such option is the Sony SmartWatch 2, a device that was never mind-blowing but perfectly capable of displaying calls and notifications like the alternatives that have launched since. 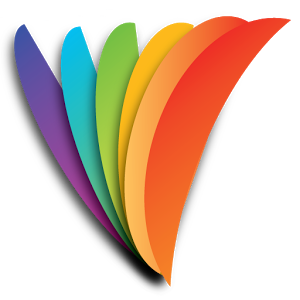 Light Flow is the type of app that is distinctively Android. It's both basic and complex at the same time, choosing a single aspect of your phone to mess around with (in this case, its notification LED) and providing a bunch of options for doing so. The latest update brings along a bunch of features, but it's particularly interesting if you own a Sony smartwatch or Xperia phone with an illumination bar. 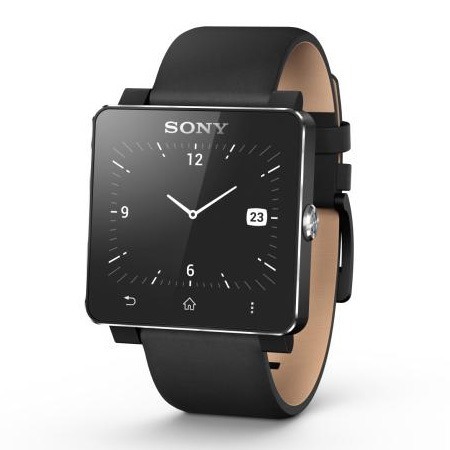 Sony has been surprisingly quiet on the smartwatch front since launching its SmartWatch 2. 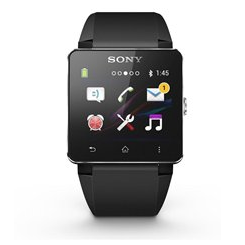 But now that the Galaxy Gear is gaining steam (or at the very least, getting a hell of a lot of advertising airtime) they've set out to put a little extra oomph in their Xperia-styled digital watch. A quick update to the Android app on the Google Play Store has given the device a few expanded capabilities. Believe it or don't, there were smartwatches before the Pebble and its host of contemporaries. While it's debatable that Sony's second-gen watch was the best of them, it was certainly among the most high-profile watches, and the company has returned to its old stomping grounds now that the segment has exploded. 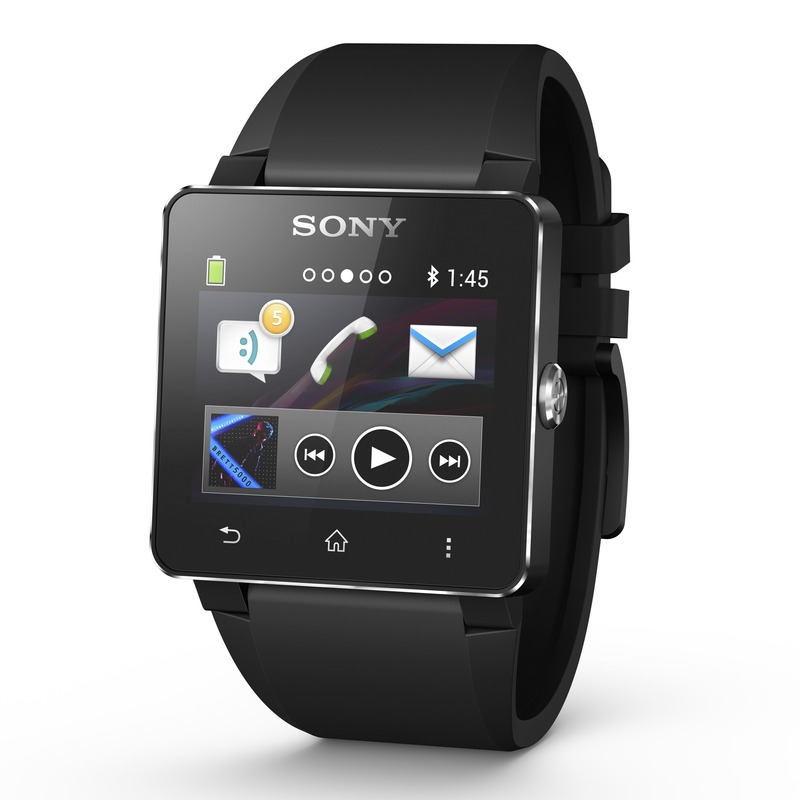 The SmartWatch 2 (stylized "SW2") includes a bigger, denser display, a revised software suite that more naturally mimics Sony's Android phones, and embedded NFC.